Jonathan Frost of J.D. Frost & Co. has seen great results in his two years with Sandler Training. Other managers in the firm have taken the training and use the principles everyday. It has given them tools for both their professional and personal lives. 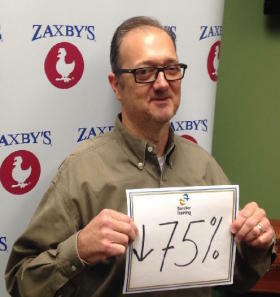 Our employee turnover has dropped 75%... thanks Sandler Training! All restaurants struggle with high turnover and we were no different. The management and leadership training has helped us dramatically reduce our turnover and the payoff is tangible when you see the growth of your people and the growth of the business.